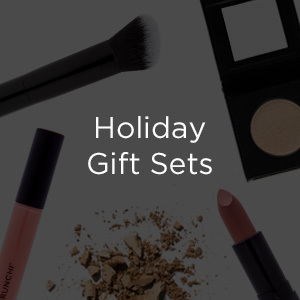 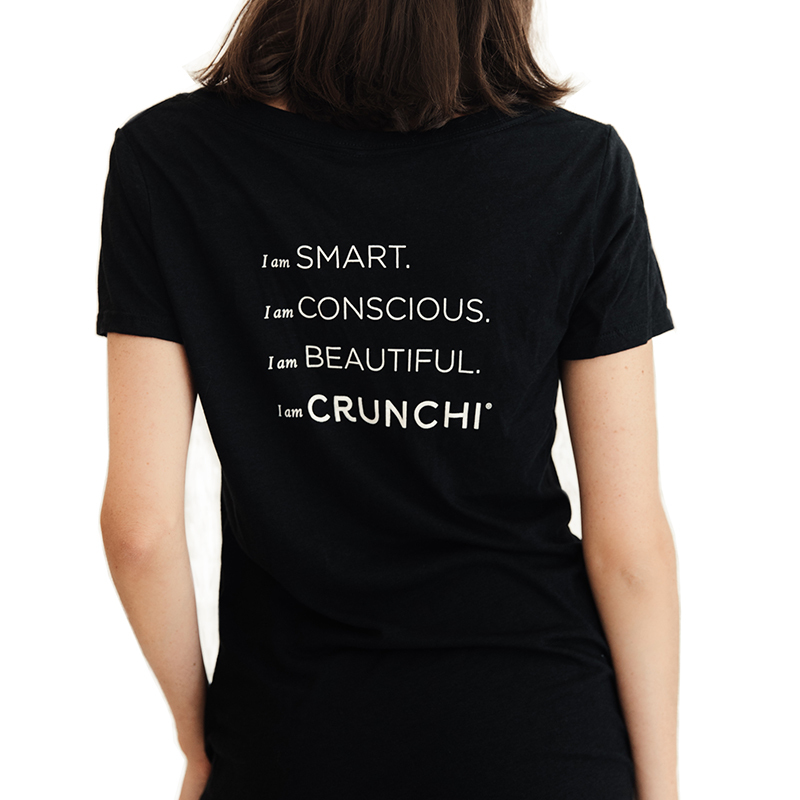 Super soft and incredibly comfortable, get ready to fall in love! 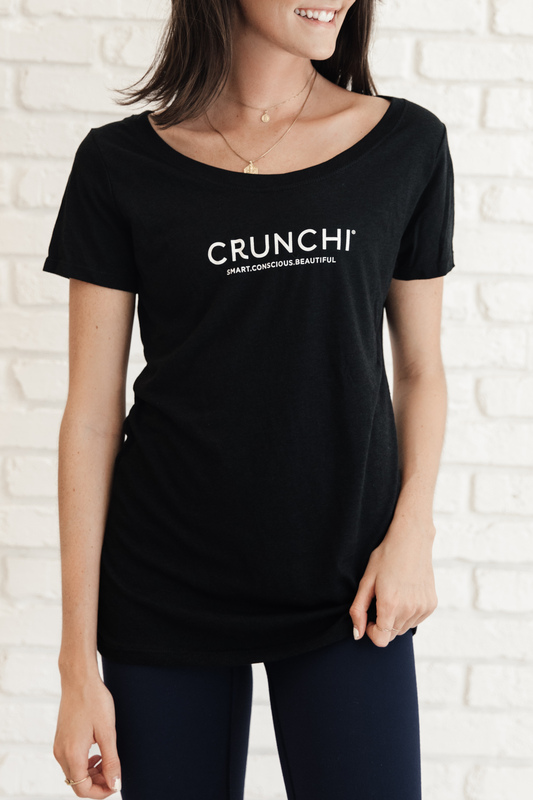 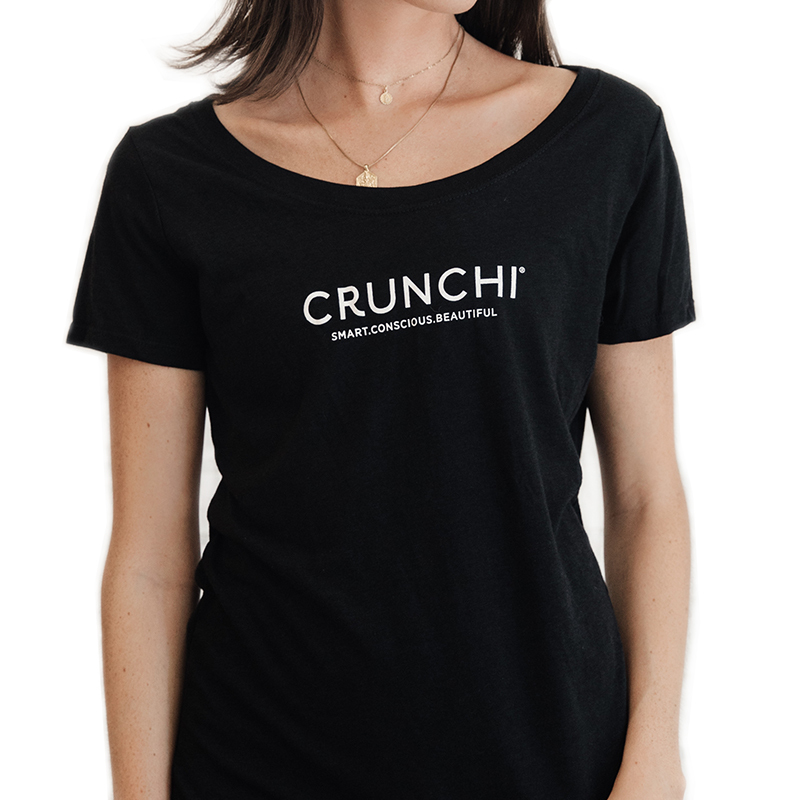 This limited edition Crunchi t-shirt is sporting a brand new design on the back and is the perfect balance of style and comfort. 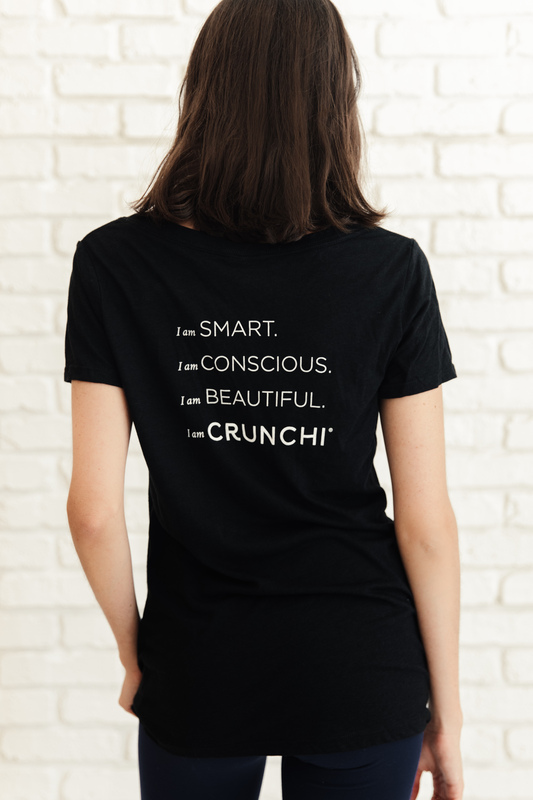 Say hello to your new everyday, must have t-shirt.